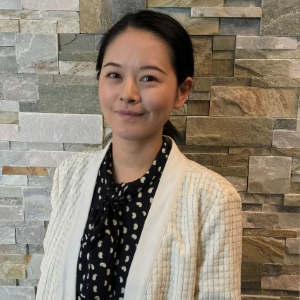 Angela Cai - Rosenfield & Co.
Angela (Angie) joined the Rosenfield team in 2018. She is a graduate of the University of Central Florida with a Bachelor’s degree in Accounting and is currently pursuing her Master’s and CPA certification. Her main focus at Rosenfield is supporting the Attestation Services Team. Angie is native to Chengdu, China and additionally assists the firm in translation services. She has also represented the firm at various recruiting events and shares her personal journey on joining the Rosenfield team while accomplishing her education goals. When Angie is not hard at work in the Orlando office, she can be found at home, listening to a good book with her husband and Corgi – Lemon!